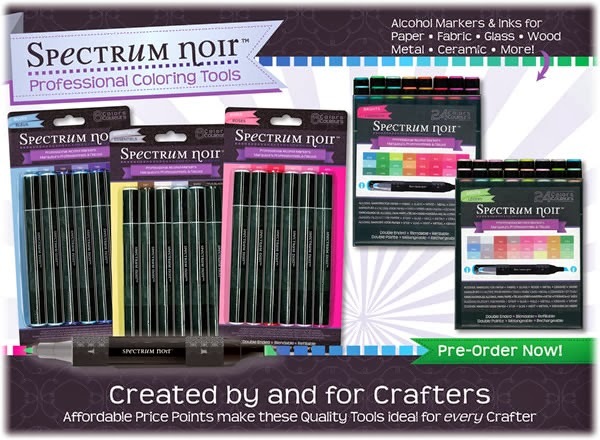 SharPharMade's Blog: I am so PROUD to say that I am a Procraftinator! 😍 😂 Anyone agree? . I am so PROUD to say that I am a Procraftinator! 😍 😂 Anyone agree? . This is SO POSITIVELY me! 😂 .